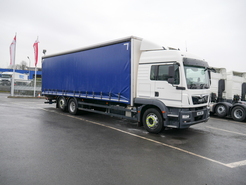 With one of the widest ranges of new trucks for sale, hire and rent-to-buy, including DAF, Volvo, MAN, Scania and more, our Ready to Go Fleet is exactly what you are looking for. MV Commercial’s fleet of new trucks for sale includes a wide range of brand new trucks that are ready to go to work today and vehicles that are so popular that we constantly have them in build at our fabrication facilities. Our new trucks for sale also includes a wide range of original build crane trucks that we have purpose built to be best on the market with high specification chassis, cranes and our range of industry specific bodies. Can’t find what you are looking for? Speak to us today about having a new truck custom built to meet your exact needs. Refresh your fleet with our ready to go new crane trucks. 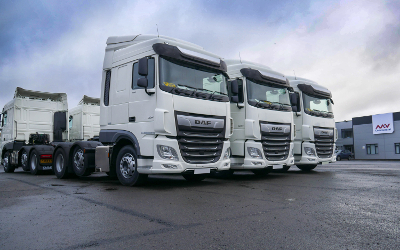 Our vehicle range includes almost all of the major manufacturers including DAF, MAN, Volvo, Scania and Iveco, as well as crane manufacturers such as Palfinger, PM and Fassi. 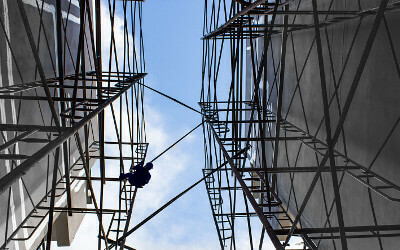 We are also the UK’s largest supplier of the industry leading Cormach Cranes. 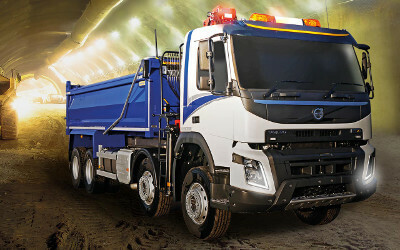 We also make buying a new crane truck easy thanks to range of innovative finance options. With the option to hire, lease rent to buy or lease outright, few companies are as flexible when it comes to getting you behind the wheel of a new crane vehicle as we are. For companies looking to outsource their fleet management or free up capital, we can offer to buy your fleet and rent it back to you fully maintained and worry-free while you invest the additional capital in your company. Looking to hire a new crane lorry from us? You can hire all our new crane trucks through flexible short, medium and long term hire options. For more information about this speak to one of our new crane truck hire experts today. Looking for purpose built vehicle to go right now? Thanks to our comprehensive fleet of commercial vehicles there is a good chance that we already have the perfect vehicle to meet your needs in stock right now. Speak to us today to see how a purpose built vehicle can increase your efficiency and profit.